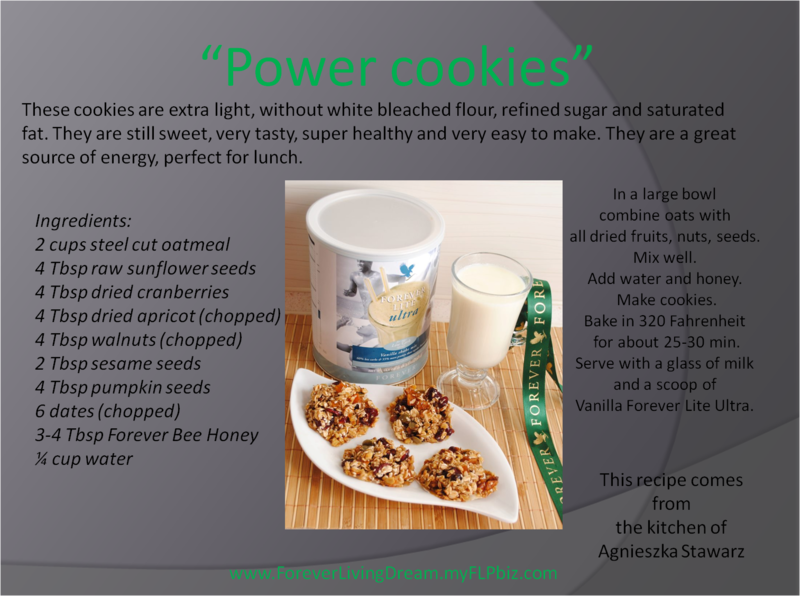 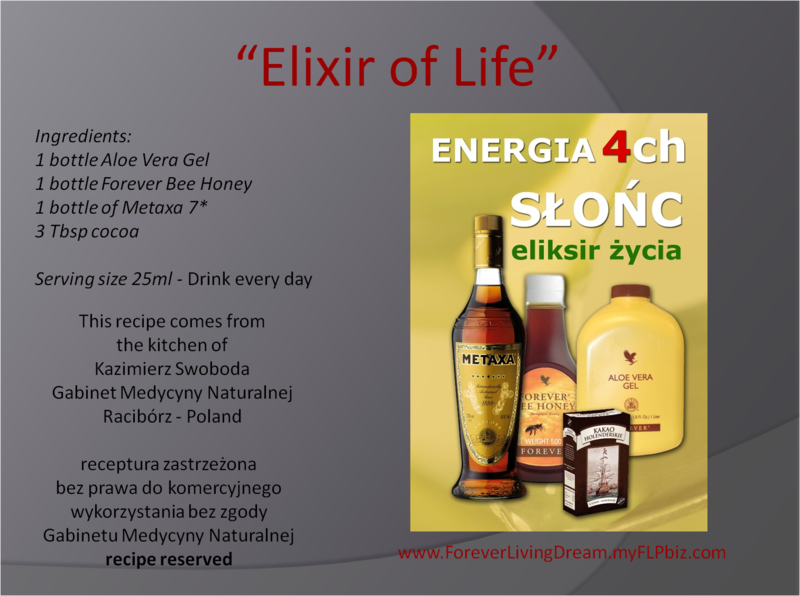 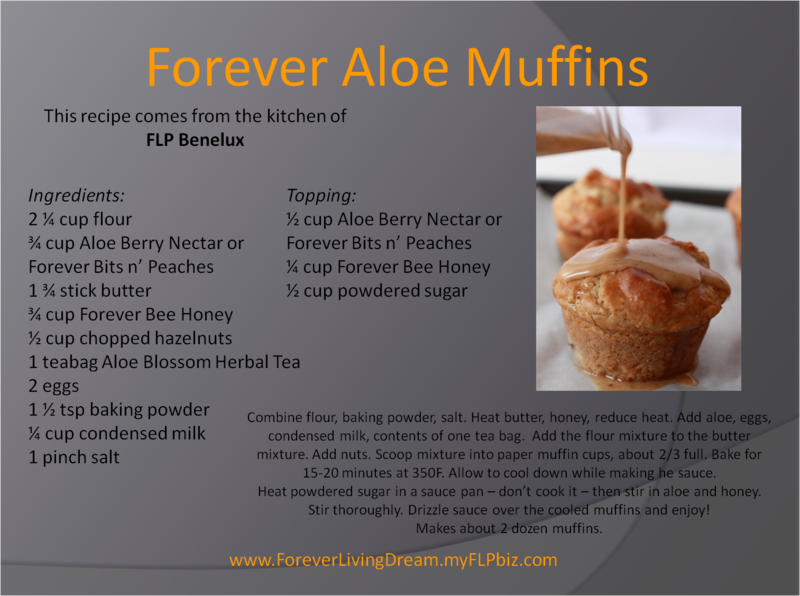 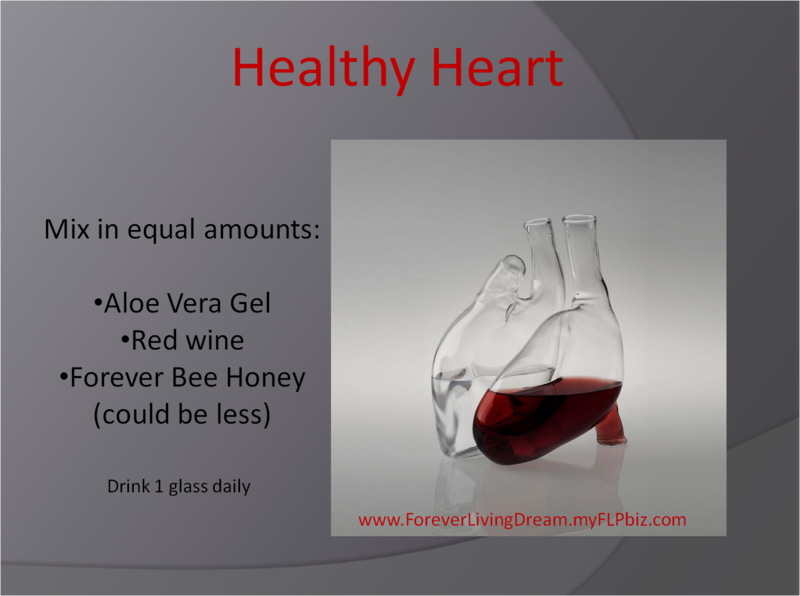 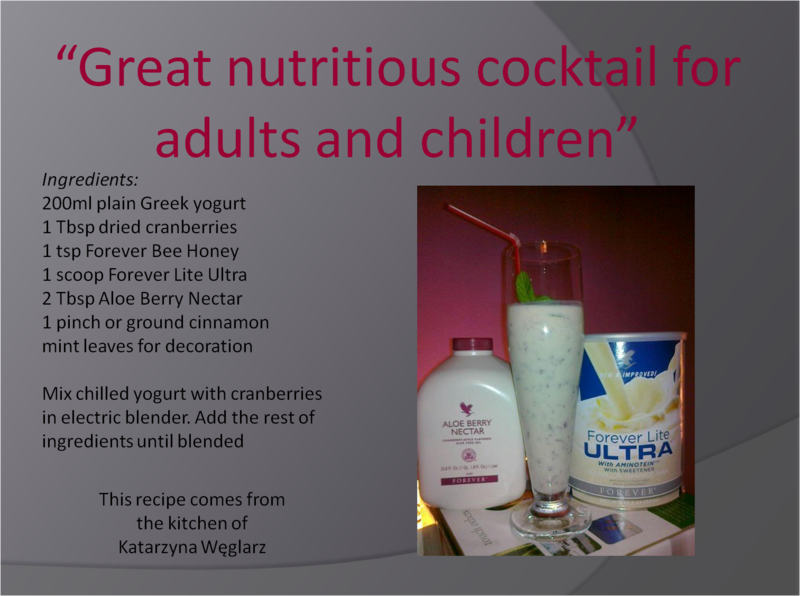 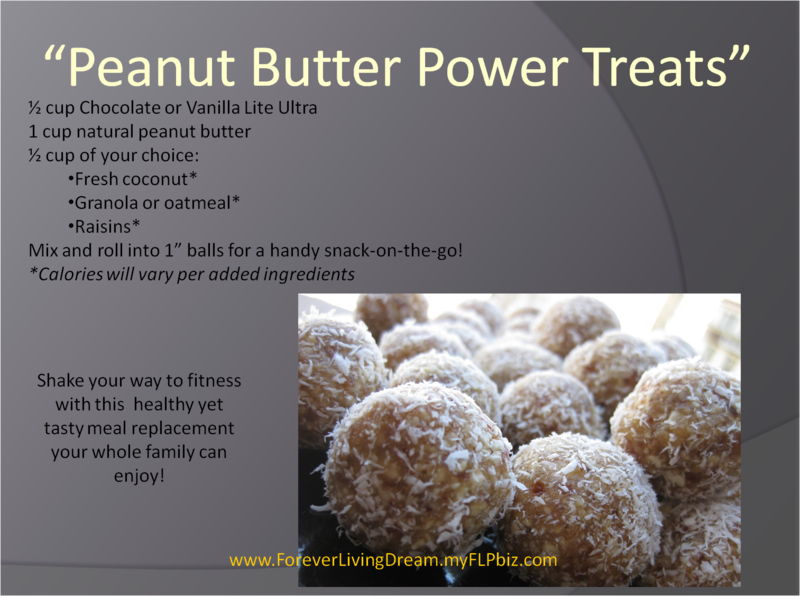 I am collecting favorite recipes with FLP products. 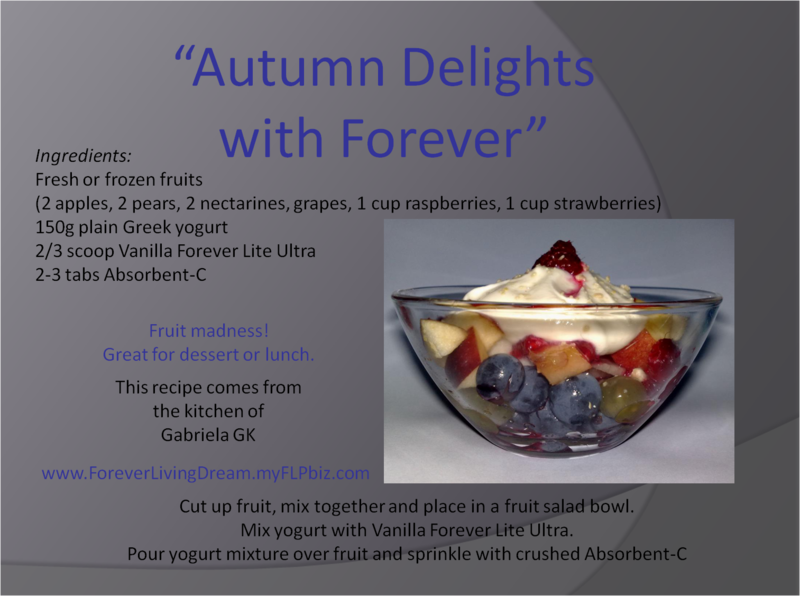 Please email me your favorite dessert recipe. 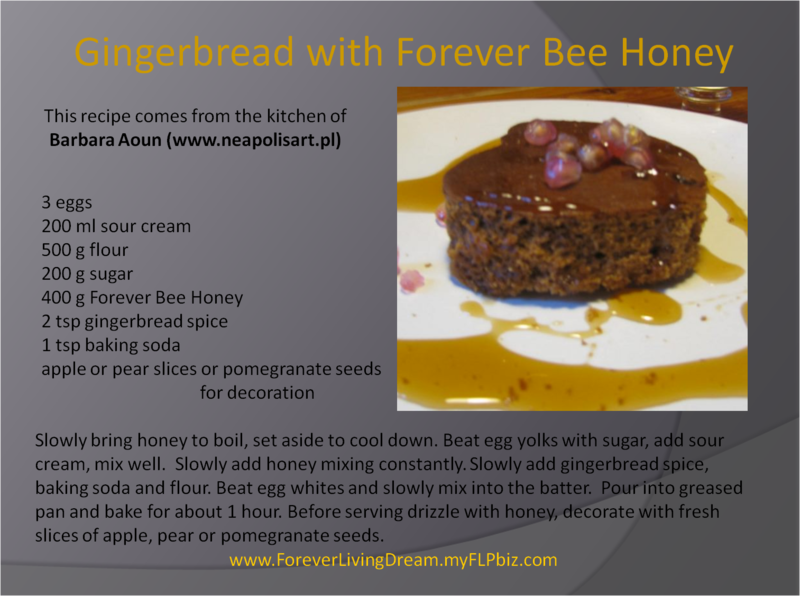 If you send me a recipe and I like it, I will publish it and put your name or your website’s address (per your choice) on your recipe.